There's just a little more than a month until Christmas, which means your holiday shopping needs to start now! We all have those on our lists that love handmade gifts more than store-bought, but the reality is, a lot of us don't have the time to make those handmade gifts anymore. 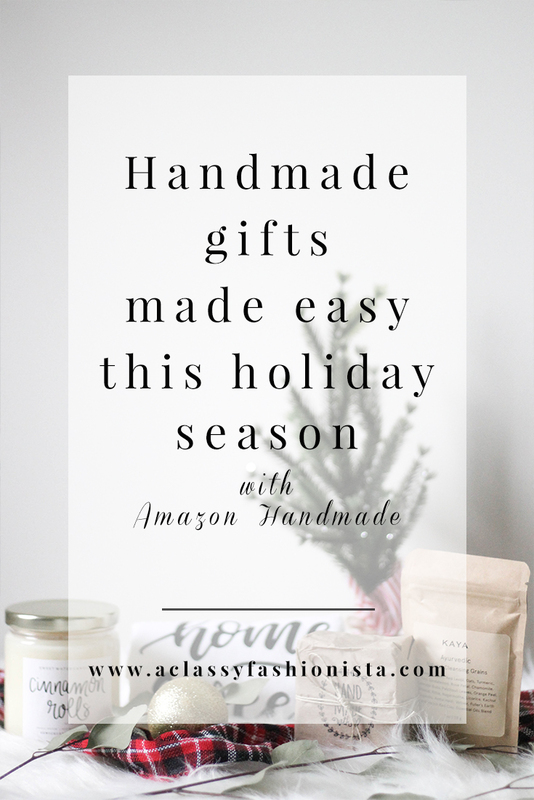 For today's post, I've partnered with Amazon Handmade to give you the best of both worlds--handmade gifts from artisans and artists that are conveniently at the click of a button! You can still give those handmade gifts--just make it easier on yourself, while supporting artisans and small businesses. Whenever I'm thinking about gifts for someone, I have to have a theme. Whether it's kitchen gadgets, a spa theme, or home decor, I like to have it all flow together. 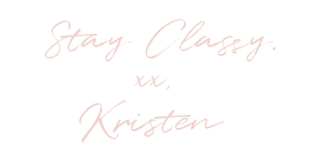 Everything in my post today flows with a spa day/home theme for that person on your list who loves to stay cozy and pampered throughout the holiday season and winter months. This holiday season, Amazon Handmade should be the first place you hunt for the perfect handcrafted, unique gift. 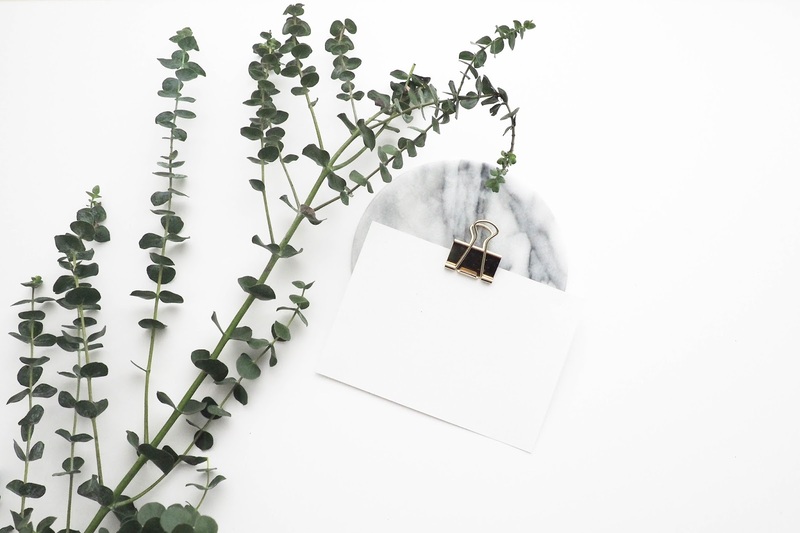 Amazon Handmade brings the perfect customer focused experience, convenient shopping in your own home, Prime two-day shipping, and everything else that we love about Amazon to the world of handmade items. It's amazing how many perfect gifts that you can find. The selection is so diverse, and more than 50% of the Amazon Handmade selection can be customized and is made-to-order. On Amazon Handmade, you can search different categories like jewelry, home & kitchen, beauty & grooming, stationary, and many more! 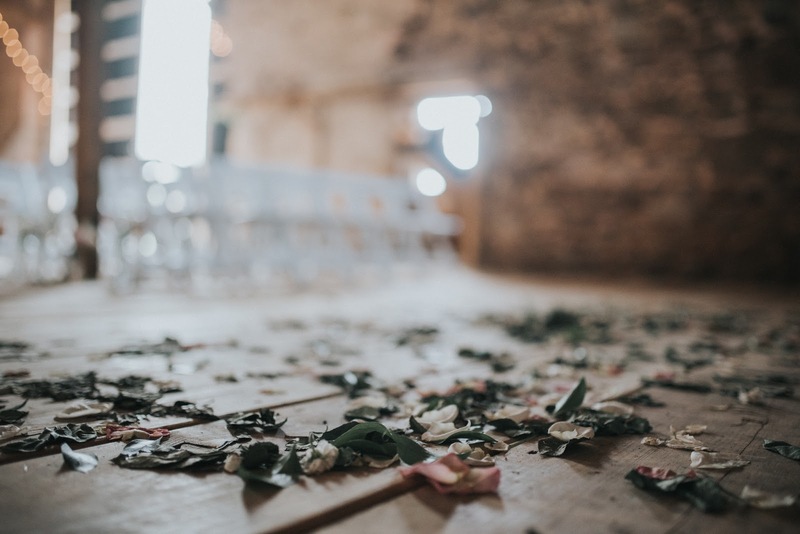 When you first click on the page, you can also search for gifts under the Holiday Shop and get tons of other suggestions on gifts for her, gifts for him, gifts for the host, and even search by price point. 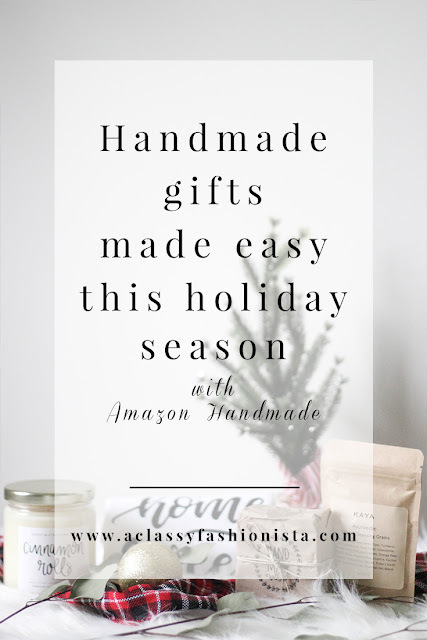 Amazon Handmade is a great place to find your handmade gifts this year as you're doing your Black Friday & holiday shopping. 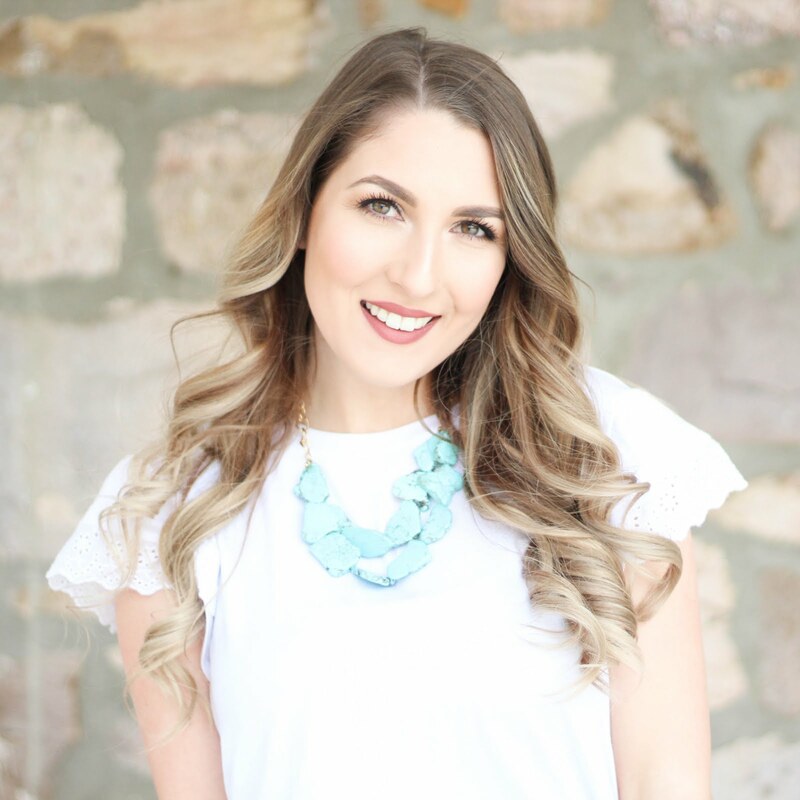 Everything that I purchased for my spa & home gift for her was just under $50, so it's the perfect budget if you're shopping for your Mama, MIL, sister, or bestie! If you're anything like me & my Mama, you love towels. I don't know what it is, but there's something about gifting a towel at the holidays that makes a gift feel complete. 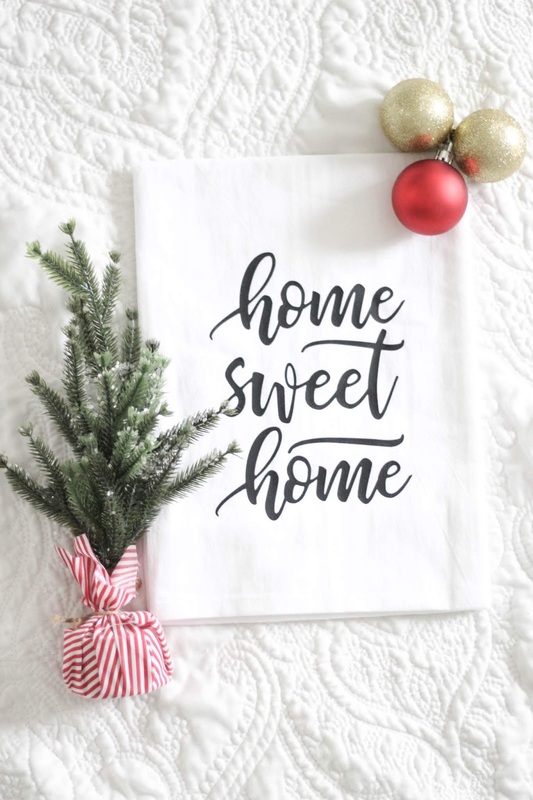 I found this darling Home Sweet Home towel, and it is the perfect addition to your kitchen (or someone else's) year-round! Since I wanted to find a few additions to go along with the spa theme, you can always count on a wonderfully smelling soap and cleansing grains. 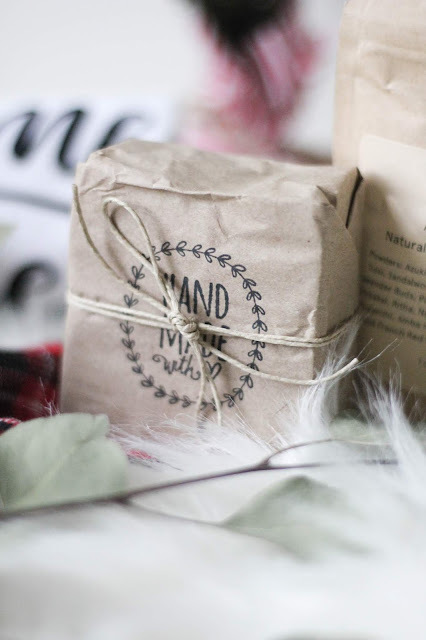 Inside of the paper & twine is a Pink Himalayan Salt Soap that was hand crafted just for you! 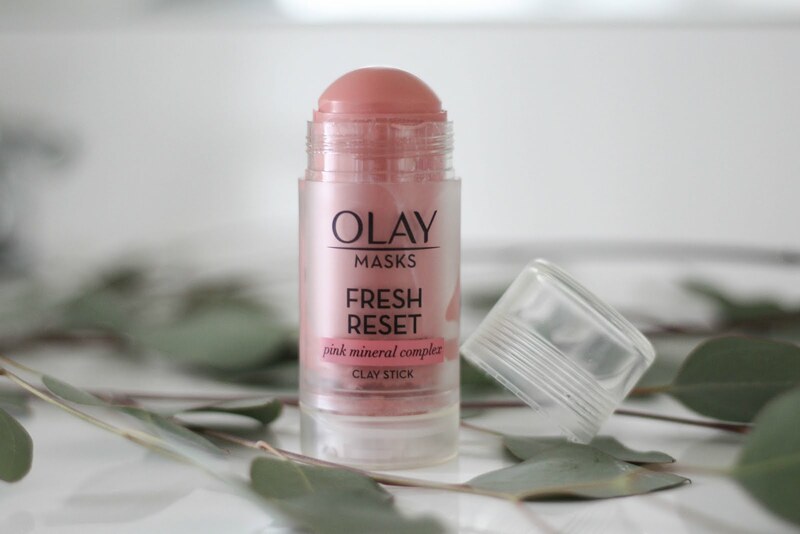 Not only does it smell amazing, the packaging is simply darling for a gift! Just look at the darling details on the packaging! You can't beat that. 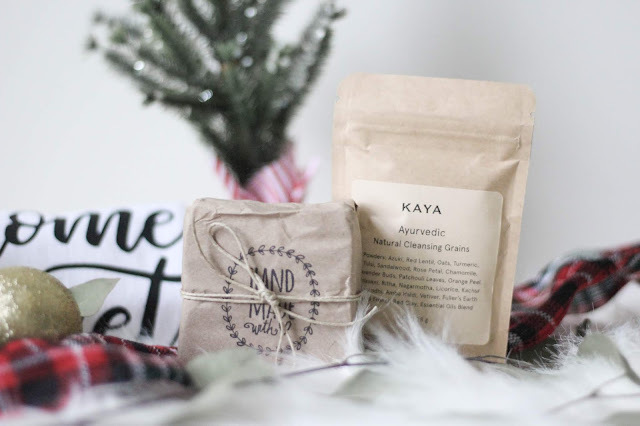 I also got some Kaya Cleansing Grains to bring a little extra pampering to a relaxing bubble bath. Each package is filled with all natural plant root powders, clays, plant leaves powders, flower petal & herb powders. So luxurious and even better--it's handmade! Now I think I might have saved my favorite for last. I may or may not be addicted to candles in the winter months. 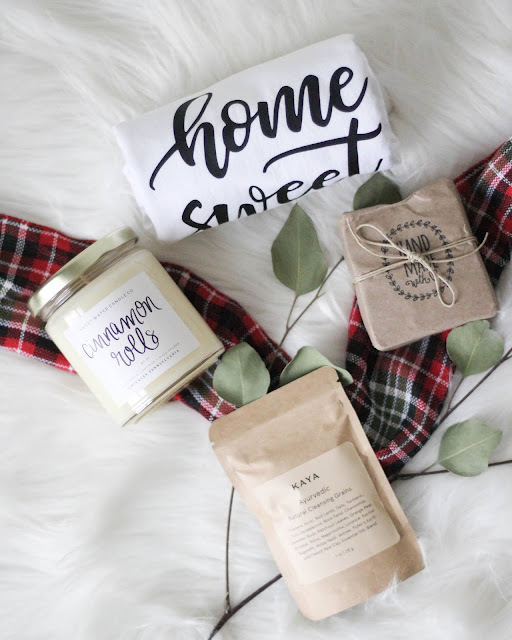 Nothing says cozy perfection like being cuddled under a blanket after a nice warm bath with a candle flickering and kissing your senses with a yummy fragrance. A candle is the perfect addition to a gift for her. 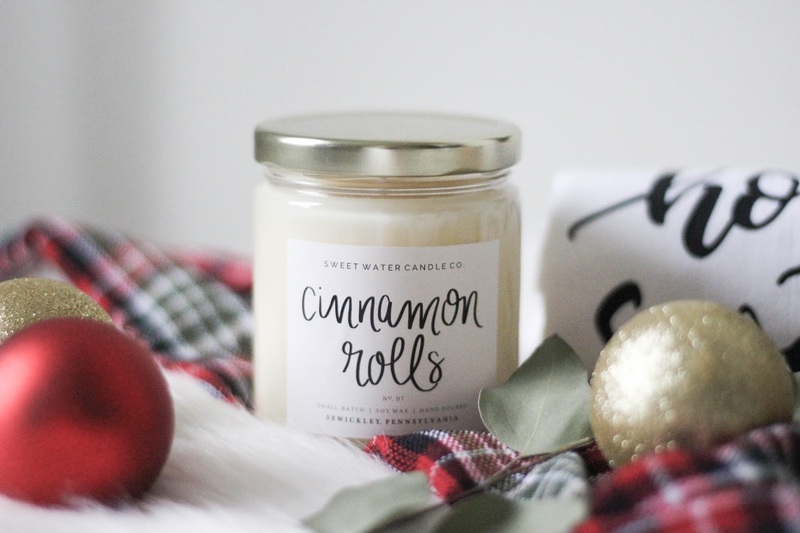 I found the best natural soy candles that are made in good 'ol Pennsylvania, just a few hours from me. The cinnamon rolls candle smells amazing and I can't wait to order more! 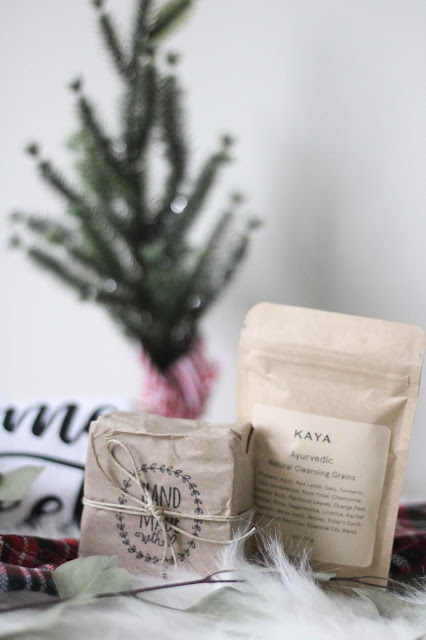 The packaging is so darling and farmhouse-like as well, which makes my heart happy. 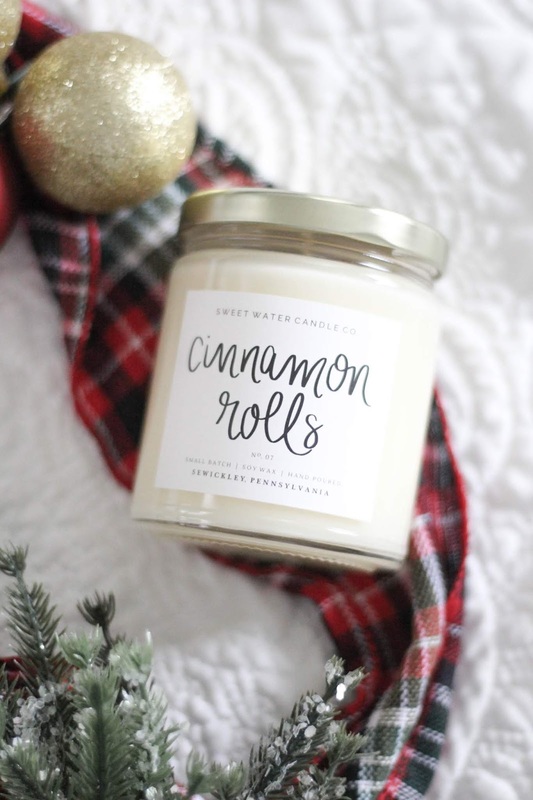 If you like candles, this shop has tons of scents! After ordering these four items from Amazon Handmade, I give them all five stars--more if I could! I couldn't be happier with the quality and the selection. 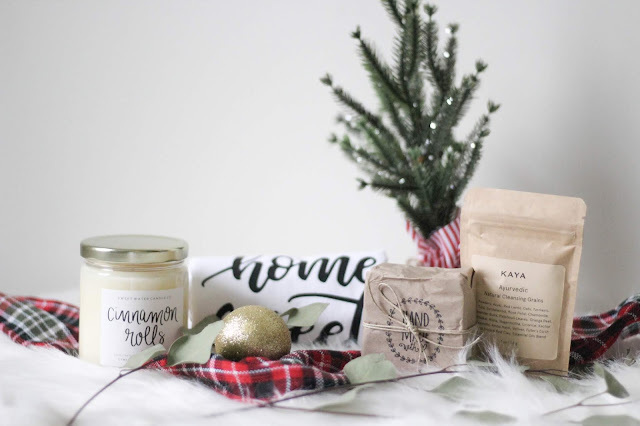 There truly is something for everyone, and I bet you'll find something on your gift list from one of the many talented and creative artisans. Have you purchased from Amazon Handmade before? !